2. what is swing dance? JazzMAD was founded by Sharon Davis, a world renowned and award-winning swing dancer. Sharon has been dancing since 2001 and studied with some of the original creators and legends of the dance. We teach friendly and inspiring swing dance classes focussing on the original swing dance of the 1930s, the Lindy Hop. We seek to honour both the history of swing, as well its ever-changing landscape as a living, evolving dance. 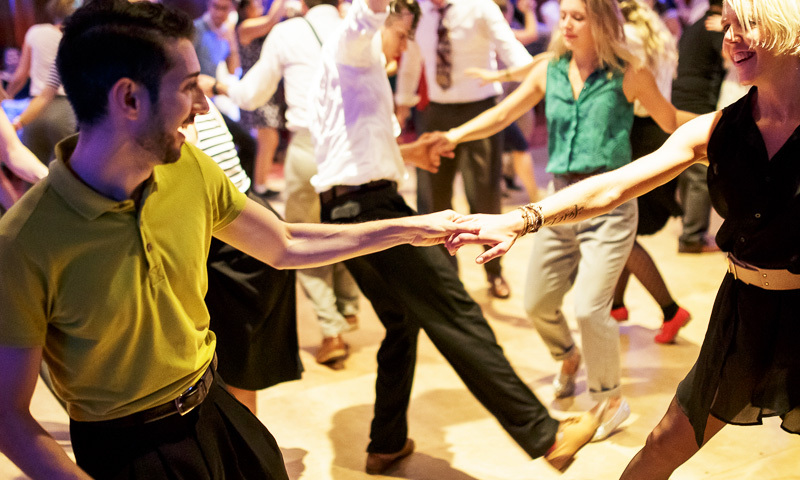 We aim to offer London’s highest quality swing dance lessons. We never compromise on our dance spaces – all our classes are held in professional quality dance studios and beautiful halls. Our world-class, internationally recognised teachers offer high level, focused learning. We aim to be London’s best swing & jazz dance academy! We aim to create a learning environment that is warm and welcoming. We hope to dispel the myths surrounding who can be a dancer, because it truly is for everyone. I will risk overdoing it, but I really must complement you on your style of teaching and the material you gave us newbies. It suited me down to the ground, and I feel it has given me the tools to start exploring and learning on my own Thank you! Swing dancing is the popular partner dance from the 1930s and 1940s, that is experiencing a huge revival all around the world today. It’s called swing dancing because it’s done to swing music – big band jazz from the late 1920s through to the 1950s. The dance is energetic, joyful and fun – it’s the happiest dance on earth! We teach the Lindy Hop – the original swing dance that was born in Harlem, New York in the 1930s. Your JazzMAD teachers will teach you all about the history of the dance, but read our blog post here if you’d like to know more! 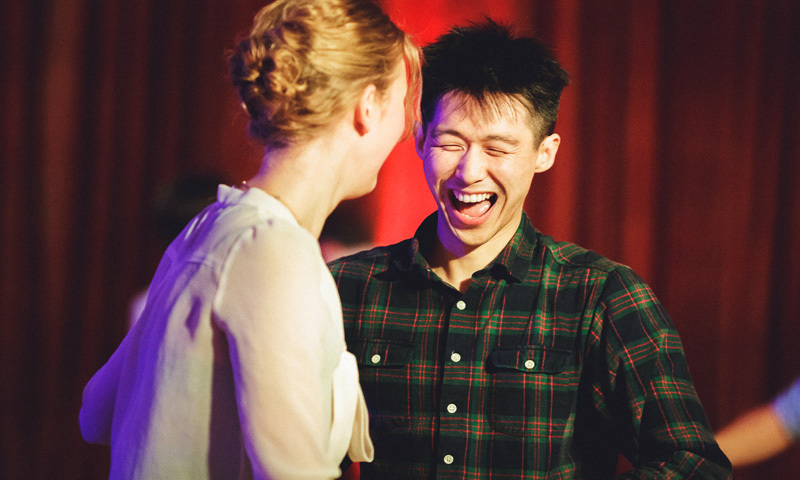 Beginners Courses: our 12-week beginners course is the best way to start swing dancing. All of our courses are taught by experienced teachers and you will learn in a supportive and social environment. You will learn all the fundmental footwork, classic dance moves, partner connection, plus learn about the history of the dance & music. Beginners Classes: Alternatively, you can get started with a drop-in class. This is a great option if you need flexibility or want to try a few classes before you commit to a course. I took the 12-week beginners’ course and was lucky enough to be taught by Sharon, Nancy and Cat, all of whom have different styles and strengths. This made for a diverse and really interesting course, and each instructor was clearly thoroughly prepped for our class. Highly recommended! Get great savings on drop-in classes when you buy a prepaid class package. Buy 5 classes for £60 or 10 classes for £100. Q: What should I wear and bring to my first class? A: Just wear comfortable clothes that allow for unrestricted movement. Jeans and a t-shirt (or anything similar) is perfect. Swing dancers usually wear flat, closed shoes like Oxfords or tennis shoes. Advice on swing shoes will be given in the first class. Bring a bottle of water. Q: Can I drop-in to the Swing Beginners course? No, the course is a progressive 12-week program. You must sign up for the whole course. 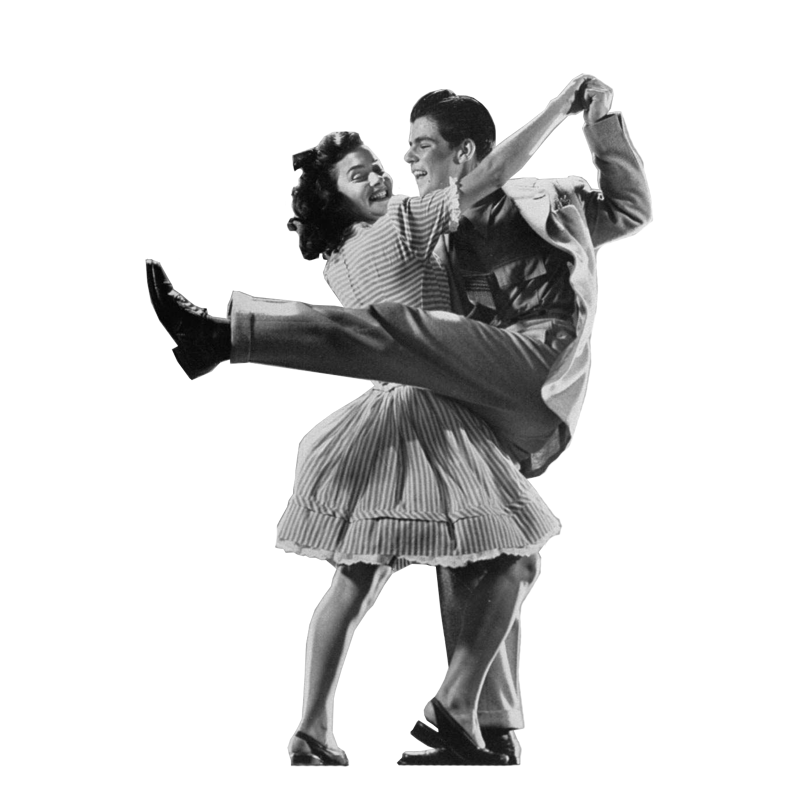 But if you can’t commit to the course, you can attend our “Beginners Lindy Hop” drop-in classes instead. With the drop-in classes you can start anytime, take the classes in any order, and come along whenever you can make it. Q: Can I come to the first class to decide if I want to take the whole course? Yes! If you’re not sure the 12-week Swing Beginners course is right for you, just come along to the Week 1 class for free, no obligation. You do not need to pre-book, just show up. You can enjoy the first class and meet your teacher, then decide if you want to continue. If you decide to continue you can register for the course and pay the fee online before Week 2. All the information you need will be given to you at the class. Q: Can I pay for the course in instalments? Yes, if you are unable to pay the course fee in full, then email info@jazzmad.co.uk to arrange a payment plan of three instalments instead. Q: What if I have to miss a week of the course? Don’t worry! If you miss a class, you will still get the practice videos from that week, which you can use to catchup. The teacher will also help you catch up in the next class if you need help. Q: I can’t make the first class of the course! Is it ok to start from week 2? Q: Why should I take the 12-week course, instead of your drop-in Beginner classes? Drop-in classes are wonderful because they are cheap, flexible and fun. But by their nature you will not learn as much nor as quickly as you will in our 12-week course. The course is a progressive, structured and intensive program. You’ll meet the same students in class every week, which is a great way to make friends, but also means we can make the material progressive and move faster. In the course we also send you a weekly email with supporting videos and other resources, plus you get a course handbook with lots of helpful information, and there’s a mid-course presentation on swing dance history too. So the course has a lot of extra value packed into it!